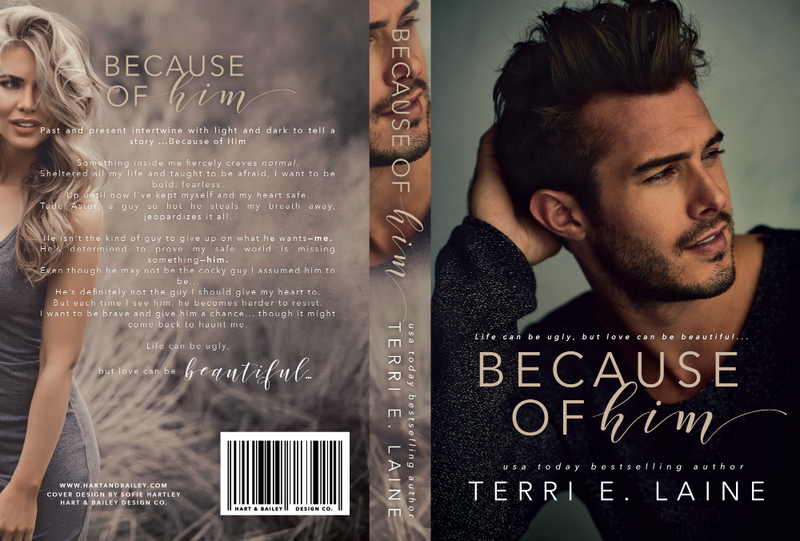 Because of Him an all-new romance by Terri E. Laine is available NOW! I will keep my review short and sweet and quite vague so as to keep it completly spoiler free as if i say anything about the plot I could give something away. This is Reagan and Tates story. They first meet at a bar, and then it goes from there. I loved them both, such relateable characters who you instanly connect to. The story wasn't what I was expecting, but thats not a bad thing. You can't tuern the pages fast enough wondering whats going to happen next. 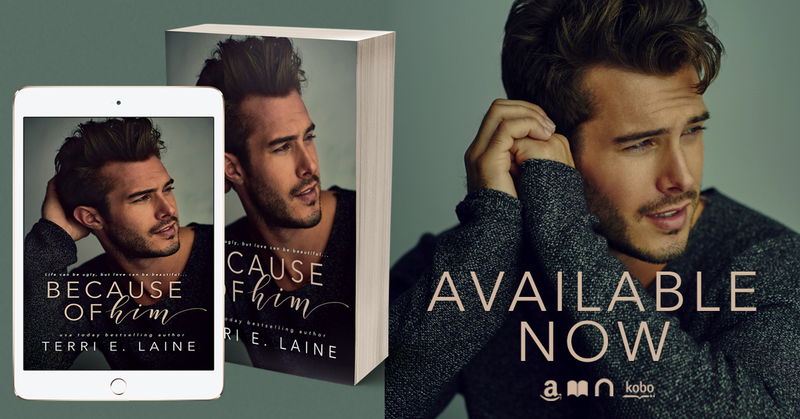 A great story that was both captivating and unique, it grabbed my attention till the very last page.